Tuck into a traditional Scottish breakfast, included in your room rate. Travel to Fife and Edinburgh from our budget hotel in Glenrothes with ease. 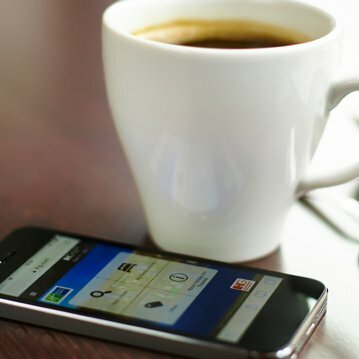 Welcome to our comfortable and affordable hotel with free WiFi, free parking and a hearty Express Start Breakfast included in your stay. 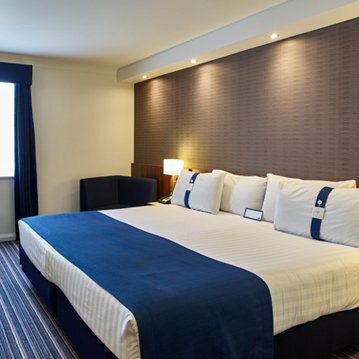 Located just 20 miles off A911 and the M90, the Holiday Inn Express Glenrothes is the ideal choice for business and leisure travellers looking for affordable accommodation. Set on the edge of the picturesque town of Glenrothes, the hotel is within easy reach of Edinburgh City, Perth and historic St Andrews. Our bright and colourful rooms are the perfect setting for you to relax and unwind. All bedrooms, which were refurbished in 2014, are designed to ensure you have the most comfortable stay. 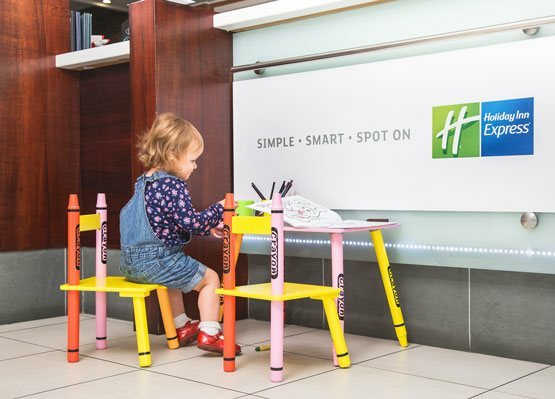 Holiday Inn Express Glenrothes is the perfect base for business guests attending a conference at Rothes Hall, a quick five minutes' drive from the hotel. Otherwise host your own meeting in the hotel's conference room with natural light, which seats 25. 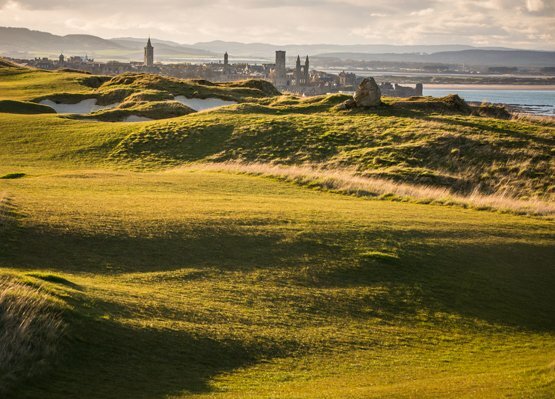 Whether you feel like a stroll in Riverside Park or a round of golf at Glenrothes Golf Club, our up to date amenities and lively, friendly atmosphere make us the perfect choice for those planning to visit Scotland. Kick-start your day with a hearty Express Start Breakfast included in all room rates. You can enjoy the most important meal of the day with our unique breakfast experience at our Hot Express Start Breakfast Bar served every morning in the Great Room of the hotel. We have something for everyone with a delicious range of hot and cold items including sausages, scrambled eggs, baked beans, toast, croissants, cereals, yoghurts, fresh fruit & preserves, juices and as much tea or coffee as you would like. 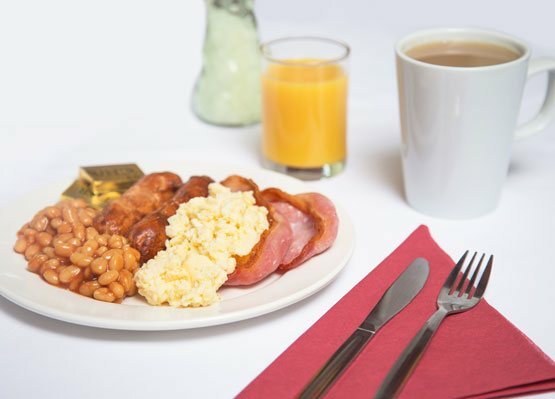 Whether you’re staying with us for business or leisure, our tasty breakfast will fuel your day ahead with something to delight everyone’s taste buds. 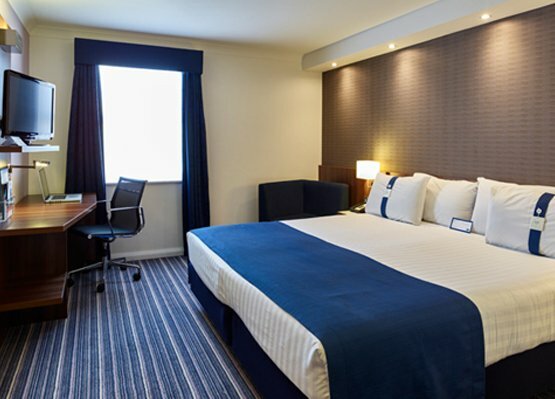 Designed for both business and leisure, Holiday Inn Express Glenrothes offers clean and comfortable rooms. You’re sure to have a restful night’s sleep in our extra comfortable beds, with a choice of soft or firm pillows. 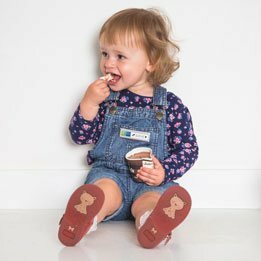 Is your child under the age of 17? Then worry no longer about expensive family holidays - they can stay with their parents for free! All our spacious and airy rooms have an LCD flat screen TV with a multitude of Freeview channels, complimentary tea & coffee making facilities, hairdryer, air conditioning and an en-suite bathroom with power shower. Wake up feeling refreshed before you head to the Great Room for a delicious Express Start Breakfast, which is included in your room rate. Whether you’re looking for retail therapy or a thrill-seeking adventure, the beautiful town of Glenrothes is right on our doorstep for you to explore. Spend an evening at Rothes Halls, home to many exhibitions and shows or tee off at Glenrothes Golf Club just 5 minutes by car. To get to know our region why not spend a day fly fishing on nearby Loch Leven or visit the close by traditional villages of Elie and Crail. 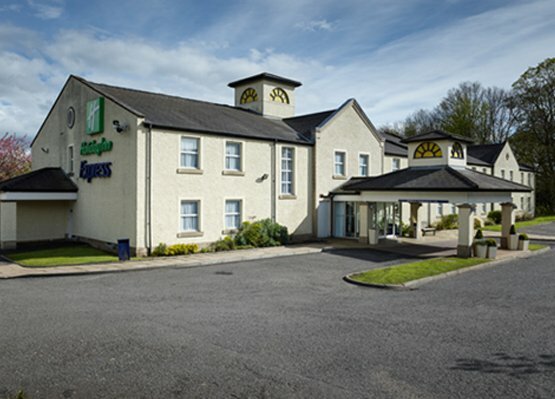 Holiday Inn Express Glenrothes is ideally located just 20 miles from the Forth Bridge via the A911 and the M90, giving easy access to Edinburgh, Glasgow and the South. If you’re driving, you can be at Holiday Inn Express Glenrothes in under 30 minutes From the JCT 2A M90, then following the A92 to Glenrothes. If travelling by train, Markinch Railway Station is a quick 10 minute journey by taxi to the hotel. Unwind in our spacious, and comfortable rooms, specially designed to ensure a great night’s sleep. 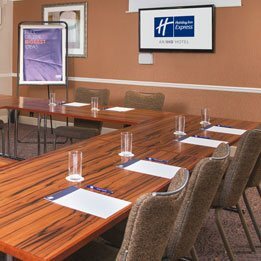 We provide a fresh, clean and simple meeting space for up to 20 delegates.